Data Entry Export undertakes both the small and large scale projects of various patrons such as authors, individuals, students, legal firms, publishing companies, corporates, etc. We ensure to carry out the complete process with 100% perfection and will update you with the minute changes. 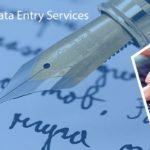 We, at Data Entry Export, offer a quality-enriched word processing service to all the esteemed clients belonging to various industries at an affordable price. 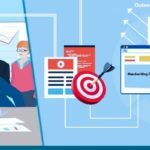 We possess a team of skilled and professional specialists who have the experience in the conversion of data sheets, newspapers, magazines, or other documents into Word documents. Our team utilizes the applications and other programs such as MS Word, Corel WordPerfect, etc. to record, store, and review the index cards, letters, memos, questionnaire, and other essential reports. In simple terms, word processing is defined as a stage involving production, storage, and manipulation of the text (stored in a computer or a word processor). 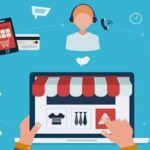 The concept of word processing is crucial for all the firms dealing with text, reports, and graphs. 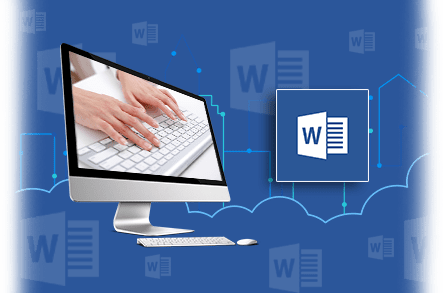 Our Word processing services also includes the data conversion of PDF files, TIFF files, JPEG files, and other paper documents into a flawless Word format. •	Defining the varied page sizes, margins. Also, including searching and replacing. •	Opening and saving the documents, typing, copying, pasting, inserting, and deleting the text. You can contact us now at info@dataentryexport.com to enjoy our word processing solutions.